Many device makers have been seeking 2 to 4 inch AMOLED displays for a long time, as most display makers are focusing on either smartphone-sized displays or wearable ones. We have some good news on that front - China's Everdisplay has started to produce 1.91" 240x536 AMOLED displays, and these are now available in the OLED Marketplace. 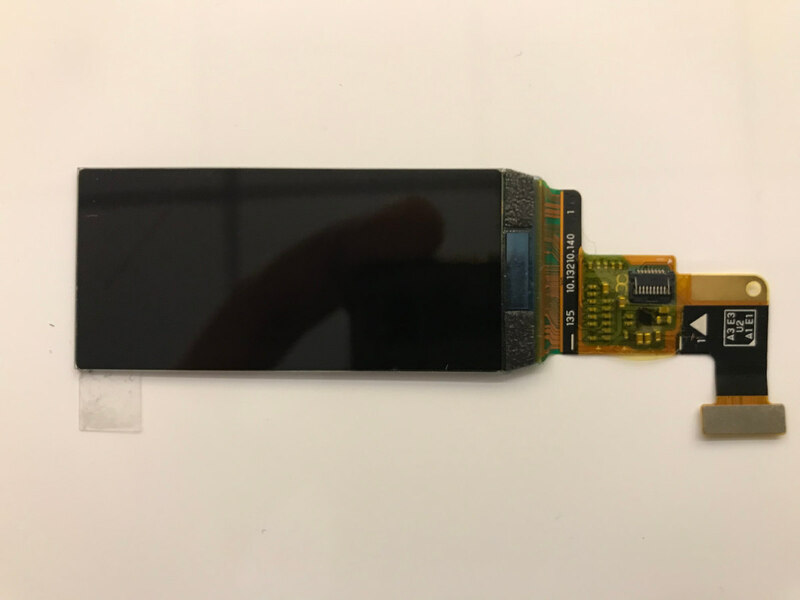 These new small AMOLED displays can be great for many applications - if you are interested in this display for your device or new project, contact us now, or check out more information over at the OLED Marketplace. Where are the 2 to 4 inch AMOLED displays?